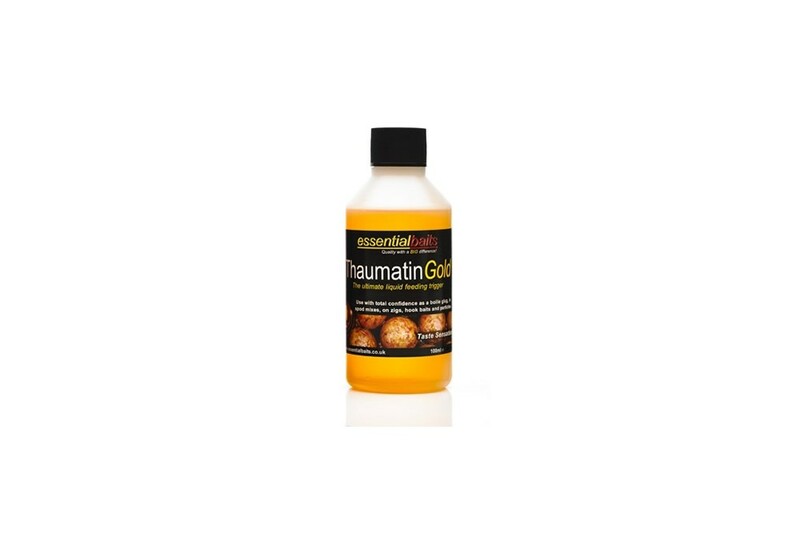 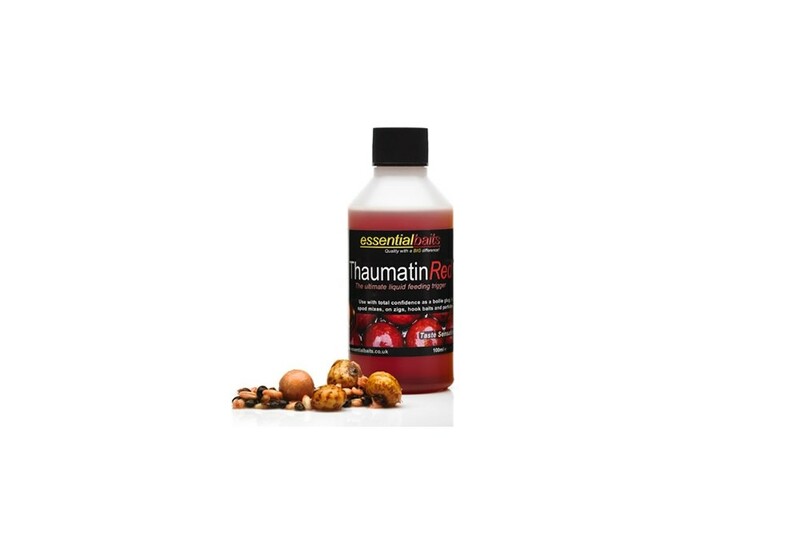 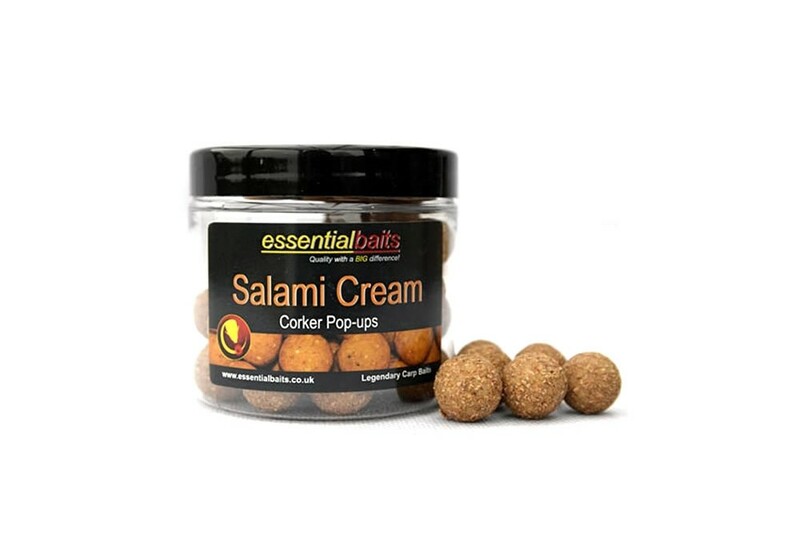 Essential Baits There are 10 products. 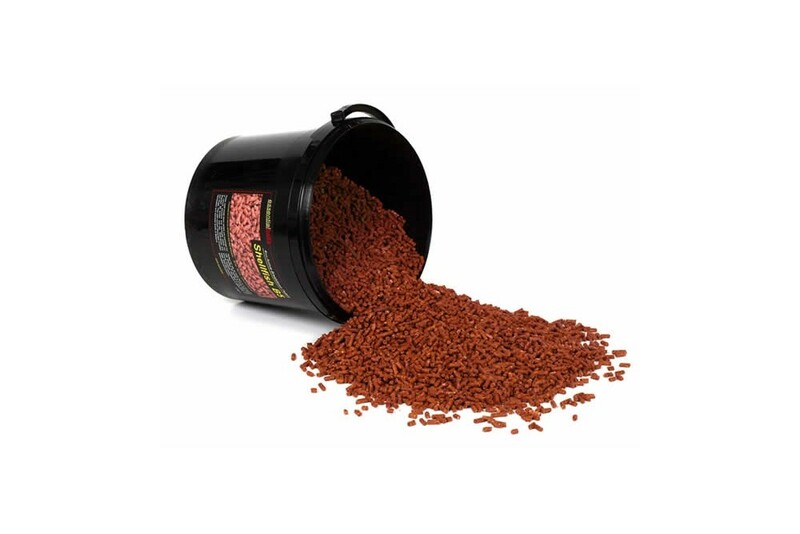 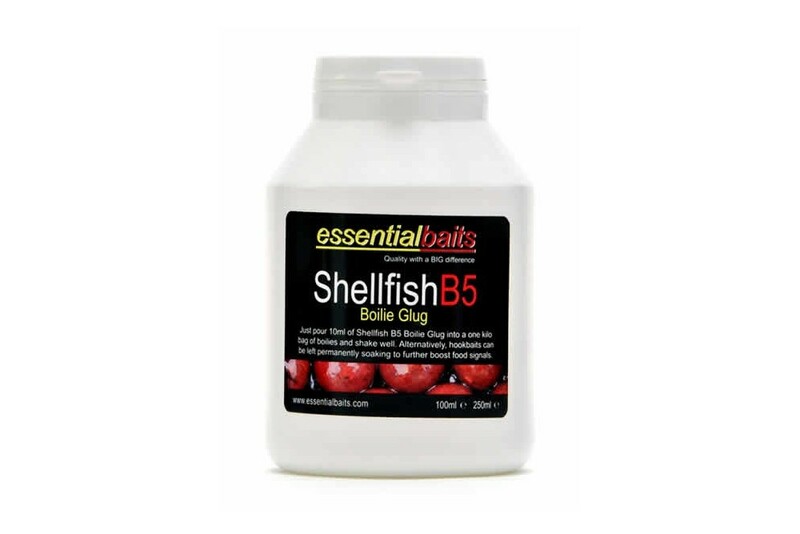 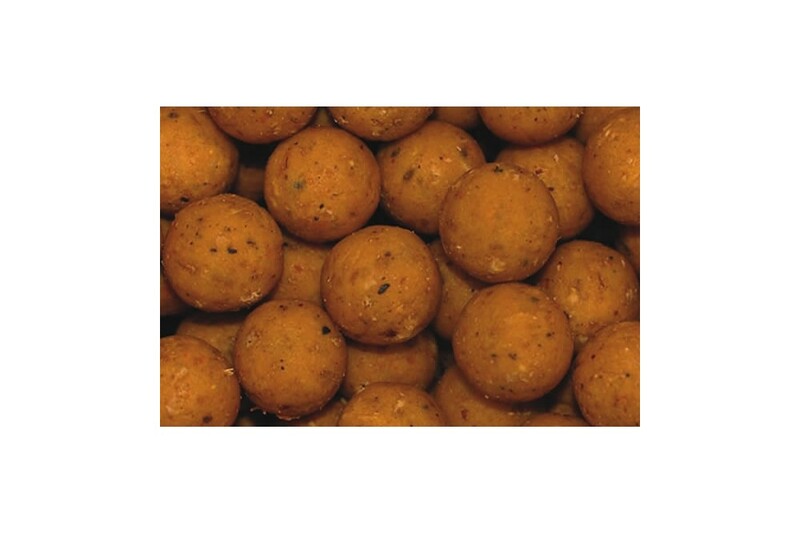 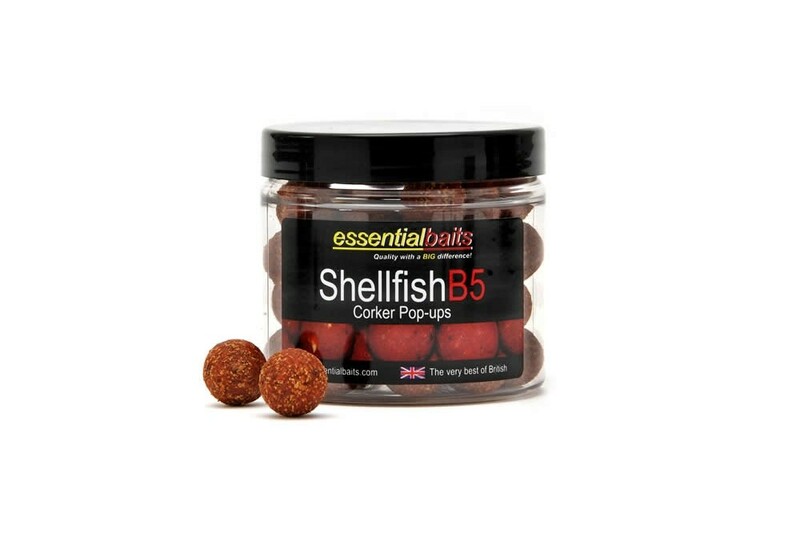 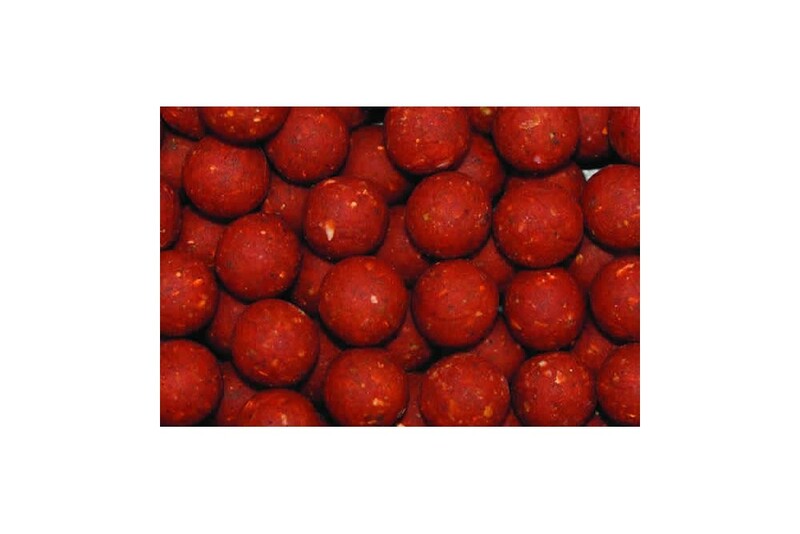 Essential Baits Shellfish B5 Corker Pop-upsBy far our most popular selling Pop-up. 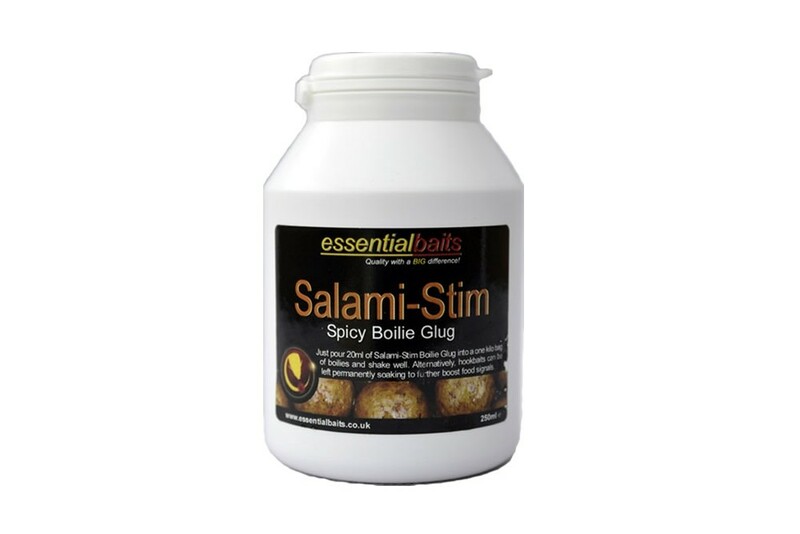 This product cannot be shipped to the US or Canada.